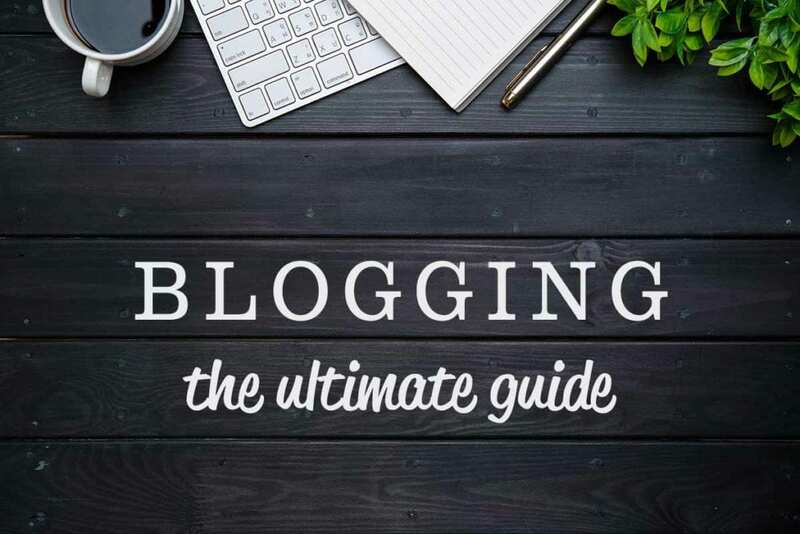 A few days ago, I read a post written by Marieke van de Rakt of yoast.com titled, Blogging – The Ultimate Guide. This one post brings together all the relevant aspects of blogging and why you should be using it as a part of your marketing strategy. We at StudioSR have the resources and expertise to help you with your blogging and incorporating it with your social media presence. It’s just one part of an overall marketing plan which we can help you develop and execute over the upcoming months. Contact us to arrange a conversation about your marketing strategy. 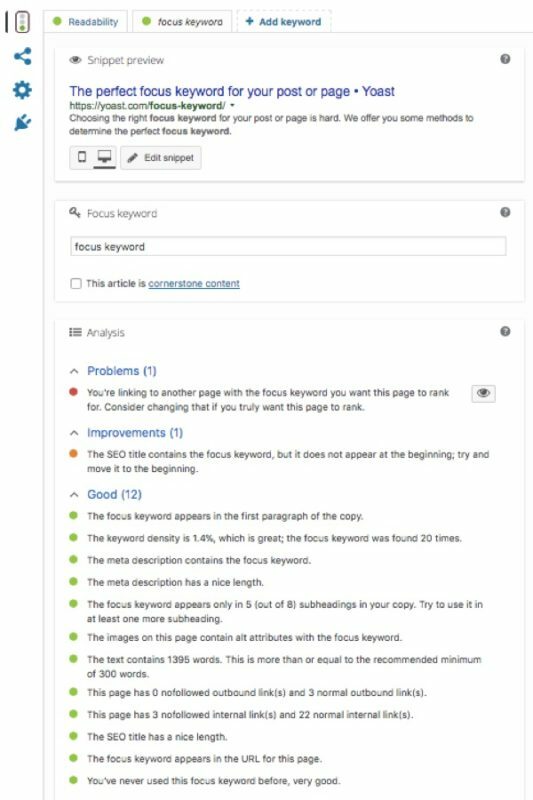 Now, continue reading this post from yoast.com, a premier SEO company.